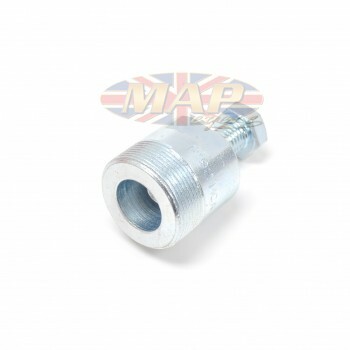 Triumph T150 T160 BSA A75 Triples Clutch Hub Puller Tool is sold out. More are on the way. Removes the clutch hub from the mainshaft on all Triumph and BSA three cylinder motorcycles. A well-built, shop quality tool. Works the same as the factory tool (part #60-1860) which is no longer available. 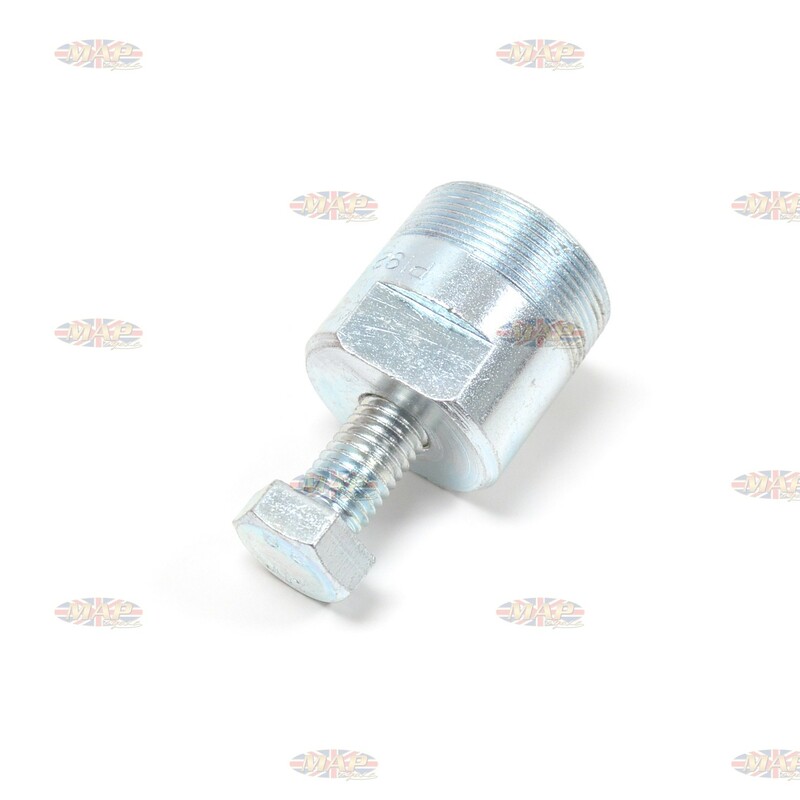 Have a Question about Triumph T150 T160 BSA A75 Triples Clutch Hub Puller Tool ?